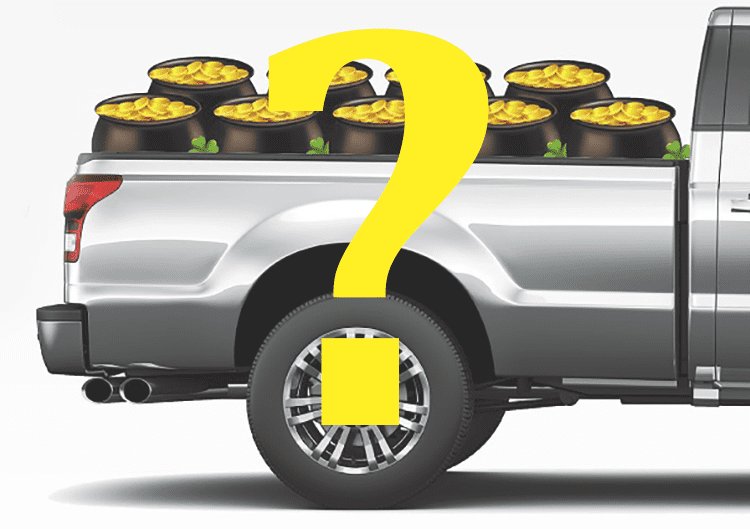 How Many Pots Of Gold Can You Fit In The Back Of A 3/4 Ton Truck? 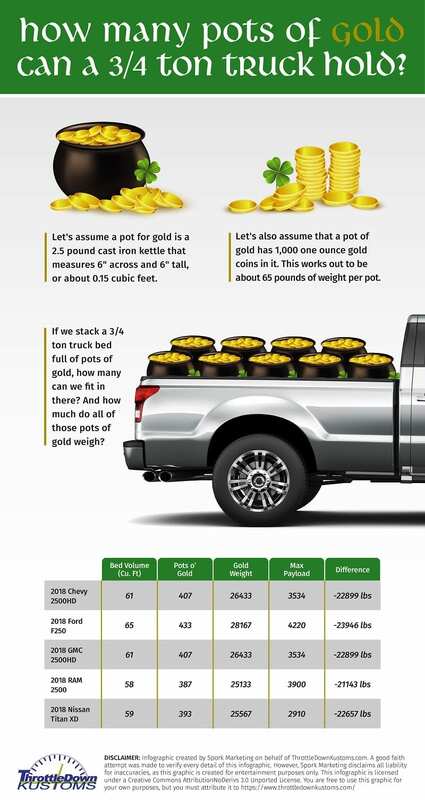 A new graphic uses the bed measurements and payload capacities of five ¾-ton trucks to see how many pots of gold would fit in each and if any of the trucks would be capable of hauling that much gold. 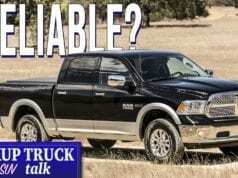 The team at Throttle Down Kustoms created a basic math formula to get the gold totals for the new Ford F-250, Chevy and GMC 2500 HD base models, Nissan Titan XD, and RAM 2500. 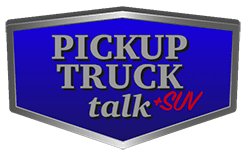 “Cargo space and payload are two of the most important things truck owners want, so we thought this would be fun way measure just how much these 2018 trucks can handle,” says Jeremy Pulse, owner of Throttle Down Kustoms. 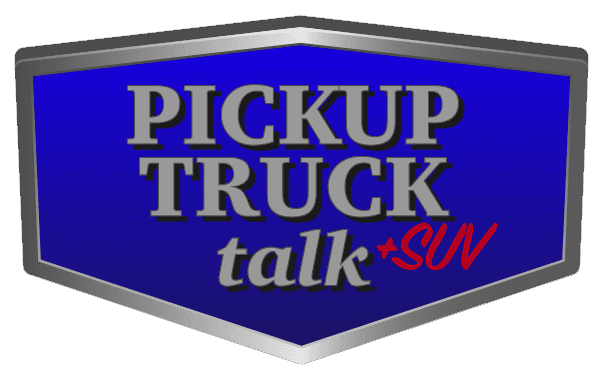 Weight totals far surpassed maximum payload for each truck. 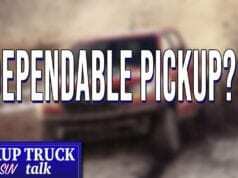 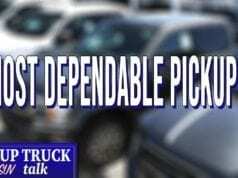 For any of these trucks’ axles, tires, transmissions, suspensions, and frames to withstand all that weight, a touch of magic would be necessary.